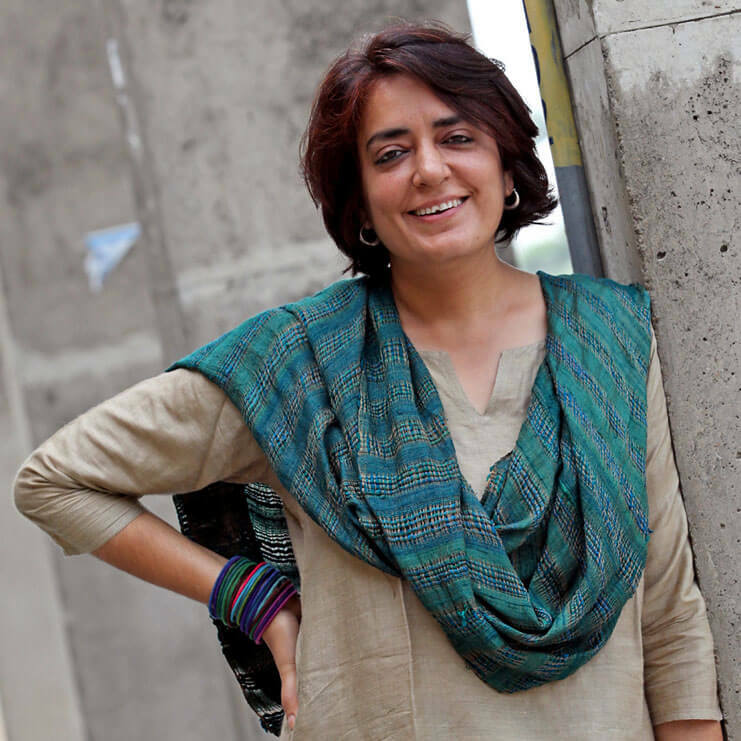 Shabnam Virmani is a filmmaker, singer and artist in residence at Srishti. In 2003 she started the Kabir Project — a journey of travelling with folk singers in Malwa, Rajasthan and also in Pakistan in a quest for the spiritual and socio-political resonances of the 15th century mystic poet Kabir in our contemporary world. Shabnam took up playing the five-stringed tambura herself and now sings a wide repertoire of folk songs of mystic poets. Gopal Singh Chouhan is a Bikaner-based cultural activist who works with folk musicians in the region, heritage conservation and several other cultural projects under the aegis of the NGO – Lokayan. In 2012, he organized the highly successful Rajasthan Kabir Yatra. Apart from all this, Gopal is also a superb player of manjira, a traditional Indian percussion instrument.